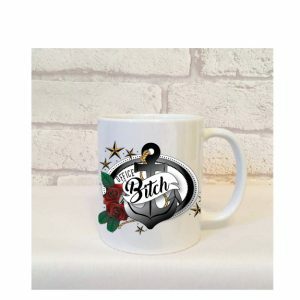 Swearing Santa Christmas Card | Christmas Cards For Partner | Funny. 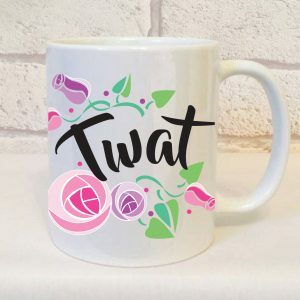 Home » Swearing Occasion Gifts » Secret Santa Gifts - Swearing » Swearing Santa Christmas Card, Even Santa Thinks You’re A Cockwomble. 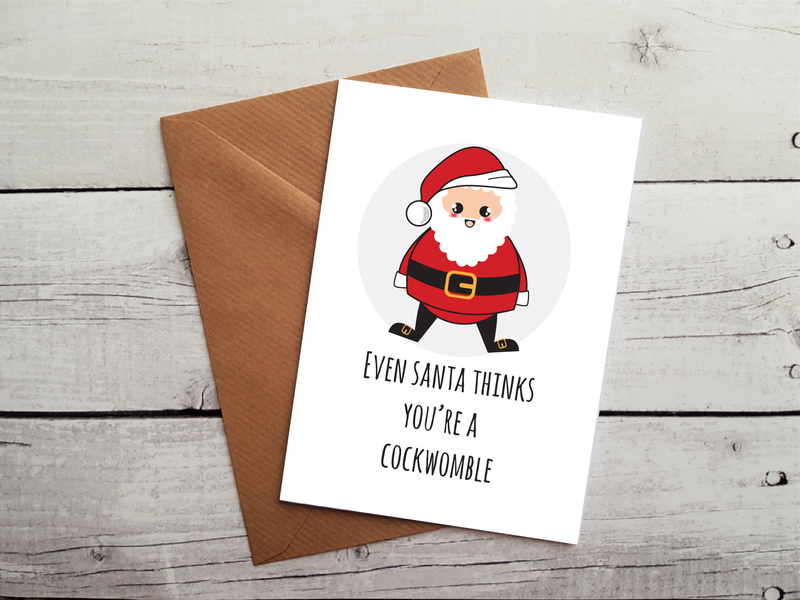 Swearing Santa Christmas Card, Even Santa Thinks You’re A Cockwomble. 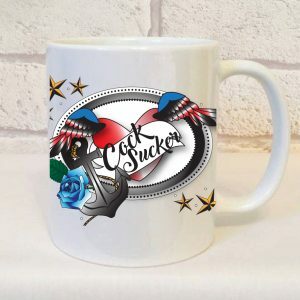 Introducing our exclusive designed Swearing Santa Christmas Card. 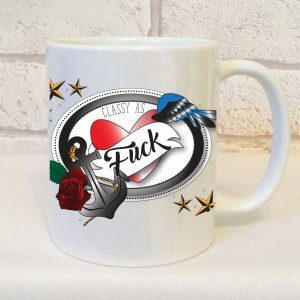 * We send our Swearing Santa Christmas Card FIRST CLASS.